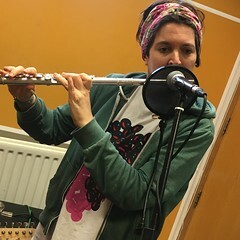 Please tune-in to hear live music from: The Plan, Rotten Bliss & Borough New Music – Series 2 with Clare Simmonds and guests. This entry was posted in dexter bentley, hello goodbye show, Hello GoodBye Show: Listings Info, resonance fm and tagged borough new music, clare simmonds menor, dexter bentley, hello goodbye show, london, radio, resonance fm, rotten bliss, The Plan. Bookmark the permalink.